Modern treatment used to remove deposits of lumpy fat and fibrous tissue that cause dimpling of the skin in the thighs, hips, and buttocks of some women. 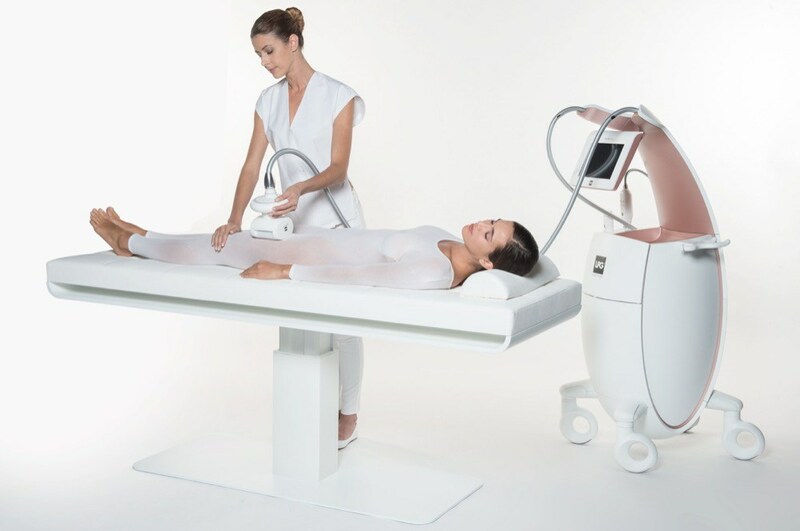 The Cellu M6 therapy is a kind of massage made by a machine in smilness or anti-cellulite spa therapies. Use of color to balance mental and spiritual health through the use of colored rooms, light bulbs, fabrics, etc. The technique dates back to ancient Egypt. Therapeutic method using coldness for its astringent, anti-inflammatory and analgesic properties. The Casino Spas ia place where it has Spas with a casino on premises. 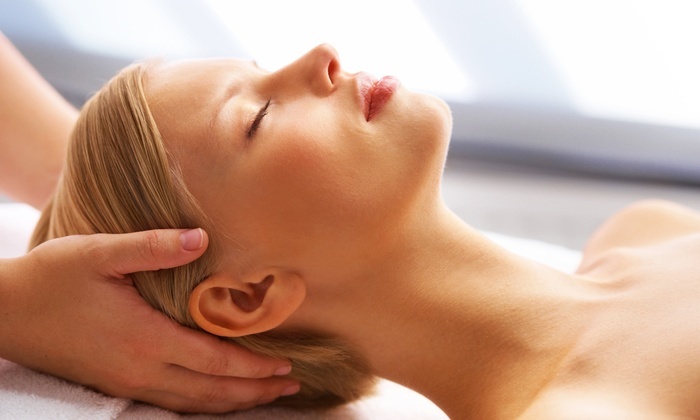 These spas tend to be luxury-oriented and often do not admit guests under 18 years of age. Cranio-Sacral Therapy is a kind of a treatment that focuses on the connection between the skull and the base of the spine along the spinal column. The therapist's palpitations in those areas are said to release blockages in the circulation of the cerebral-spinal fluid and allow it to flow more freely.